Morgan Stanley reiterated an Equalweight rating and $43.00 price target on Square (NYSE: SQ) following the company's announcement that it will be offering $750M of convertible senior notes due in 2023, which will be used for general corporate purposes and to fund convertible note hedge transactions to offset the potential share dilution. SQ is also offering warrants, which could be settled in cash or stock, to further reduce the cost of its convertible note hedge transactions. SQ's last convertible offering was priced in March 2017 at $400M with an annual interest rate of 0.375%. For an analyst ratings summary and ratings history on Square click here. 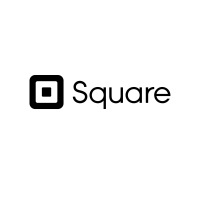 For more ratings news on Square click here. Shares of Square closed at $56.39 yesterday.